We’re known around town as a great option for those seeking a more holistic approach to beauty. And we are! But our bottom-line mission is simply beautiful skin: achieving lasting, corrective results using effective skincare products and equipment. Our team puts in many hours of due diligence researching the most impactful, research-backed brands in the industry and we offer a wide range of products and services to cater to our wide variety of clients. And while we LOVE our Eastern treatments, we also embrace science and technology that continue to enhance our abilities to provide the most beneficial service. … It’s the best of both philosophies! Our Eastern treatments include ancient traditional Chinese Gua Sha techniques and the use of a warm herbal Thai poultice. The natural healing brought on by these methods is undeniable, but if you’d like to try a more clinical treatment, we have those options available, too. For example our Environ treatment options which include highly beneficial cream peels using lactic acid, trichloroacetic acid, retinol, and vitamin C. Our philosophy is to stimulate cellular activity and to peel with a purpose. These products and protocols were developed by globally recognized plastic surgeon and the pioneer of microneedling collagen induction therapy, Des Fernandes. Rest assured our mission to provide simply beautiful skin is looking at the whole picture and deciding which treatment path is best suited for your needs. The term holistic or wholistic meaning we are looking deeper than skin to include lifestyle choices such as diet, exercise, sleep and stress levels. These factors all play part in your skin care goals. We utilize all skincare methods and techniques to help achieve the desired results. Our trained team has practice in many different fields and are here to support your journey and meet your unique needs. We encourage you to reach out to us if there is a service you are in search of that you do not see listed on our website. P.S. 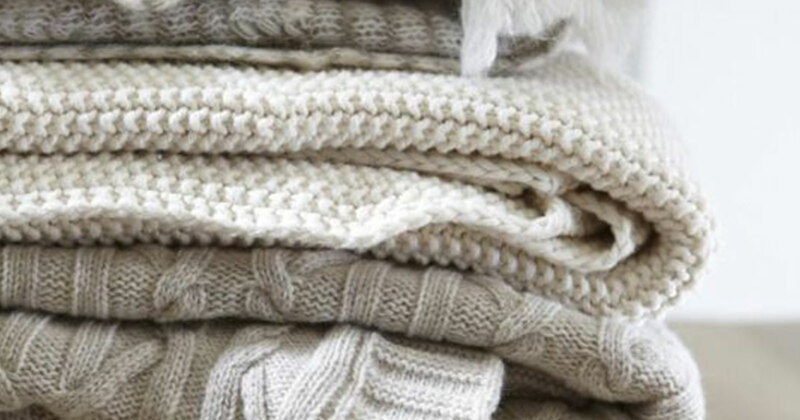 our blankets really are next-level cozy! Book a treatment, come snuggle in, and leave the rest to us.